We celebrated India Week at AISC this week. Parents came to advisory to talk about Rangoli or Kolam designs and their importance. We also finished our research to answer our compelling question (Why do people migrate?). In class this next week, students will be creating a Google Presentation or poster to show their understanding of a group of a people in history and why they migrated. Mr. Phan gave a presentation to a few classes and told his story about his escape from Vietnam after the war. If you were not able to ask him a question, feel free to ask him one when you see him at school. After a long break (Week Without Walls and our fall break) we are returning to our compelling question: Why do people migrate or move? During last week’s vacation, I watched the continuing coverage of the Rohingya crisis in Myanmar. Here is a case of a group of people or ethnic group who are moving, in order to survive. Who are the Rohingya? The Rohingya are often described as “the world’s most persecuted minority” according to this article on Al-Jazeera. They are an ethnic group, the majority of whom are Muslim, who have lived for centuries in the majority Buddhist Myanmar (Burma). Currently, there are about 1.1 million Rohingya who live in the Southeast Asian country. Due to ongoing violence and persecution, hundreds of thousands of Rohingya have fled to neighboring countries either by land or boat over the course of many decades. Look at this visual from Al-Jazeera and watch the videos to learn more about this group. World Book Online -> Log-in -> Student -> Search: Rohingya (translate to your native-language, if necessary). We will make hard copies. In class this week, we will finish our group work where we are collecting information on historical events or periods where people migrated or moved for various reasons (ancient humans, African-Americans during the Great Migration, Vietnamese after the war, and Syrians who have fled their country). We will also have a guest speaker this week to talk about his story of migration and movement – Mr. Phan! This video playlist features videos that support things you have been reading in Chapter 2, lesson 2, including human migration, hunters-gatherers, communication, and the development of early farming practices. Mr. Phan shared this with us. He said a parent shared it with him. Our current and last unit, China and India, are the two most populous countries in the world today. We have discussed migration a lot this year as well. This is a very interesting documentary. Watch it when you have time and share your opinion of it in the comment section. I am creating a playlist of videos about modern-day China. You will see connections to its history, something your social studies/history teachers are always trying to make. If you find any good videos, please send them to your teacher. China has also appeared in the news a lot over the past several years, due to their pollution crisis. Here is a new article in The Atlantic magazine are that crisis. Around 500,000 year ago, early humans learned to make and control fire. We learned some ways they used fire. Do they mention any other uses for fire in the first video? We have also learned about early human migration. 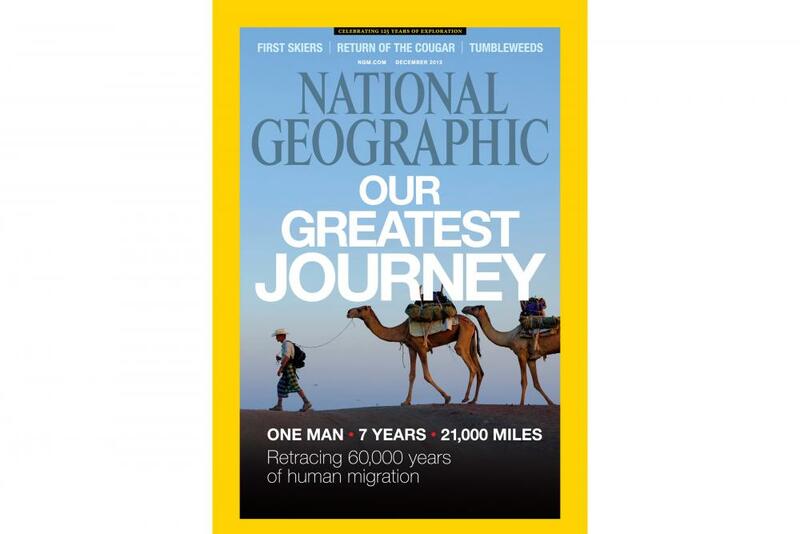 The second video is on the migration of animals today (National Geographic TV program) and the last video is on human migration today and its effects on the world. Comment and share your opinion. Why do people migrate today? Answer one or both of the questions.